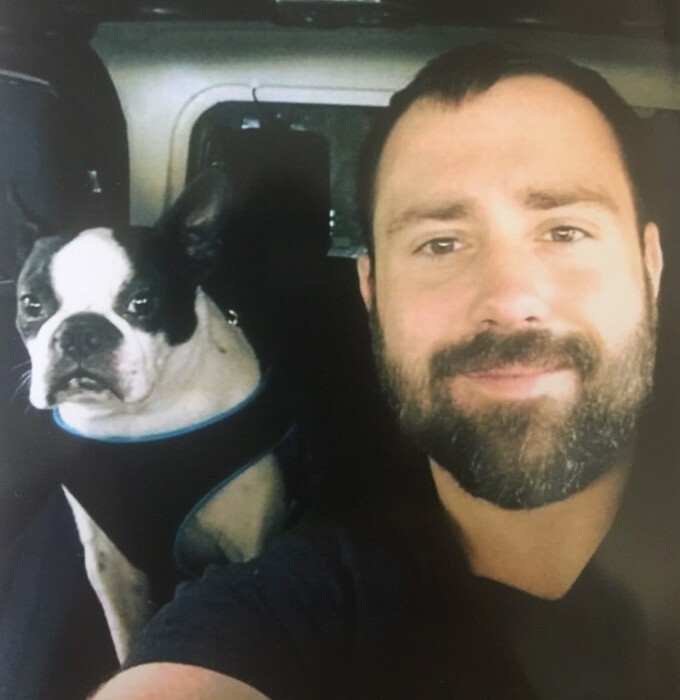 Kenny Joe Keeter, 31, of Charlotte, NC, passed away unexpectedly on November 16, 2018. He was born in Gaston County, NC, and was preceded in death by his maternal grandfather, Earl Hargett and paternal grandfathers, Bob Ewart and Kenneth Keeter. Kenny was a dedicated worker and was always generous. He loved traveling to the mountains and the beach and enjoyed being outdoors. Kenny was always happy and outgoing. He never met a stranger and made friends wherever he went. He will be greatly missed by his family and friends.